CueSee Online is a FREE service to hospital laboratories and POCT sites that have purchased Eurotrol QC materials. 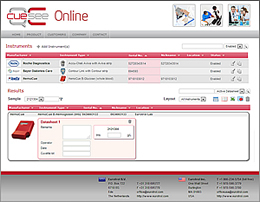 To use CueSee Online, first create a new account by requesting a user name and password from Eurotrol at https://www.cuesee-online.com/contact. 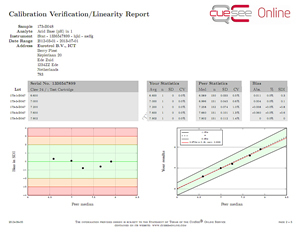 Upon approval, sign in at https://www.cuesee-online.com and begin by defining your instruments and analytes. You are then ready to enter or import results and run reports. For more detailed instructions, you can go to the support menu item after logging in or you can contact Eurotrol for assistance. To learn more about conditions on how to the use of CueSee Online please contact Eurotrol. 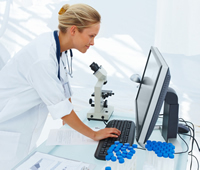 A number of major international and European organizations within laboratory medicine use CueSee® Online.